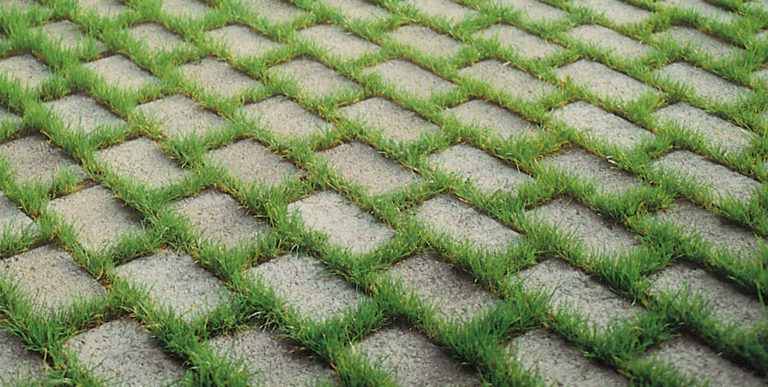 Worldwide the best in economical concept for the mass production of interlocking pavers and similar products of top quality. 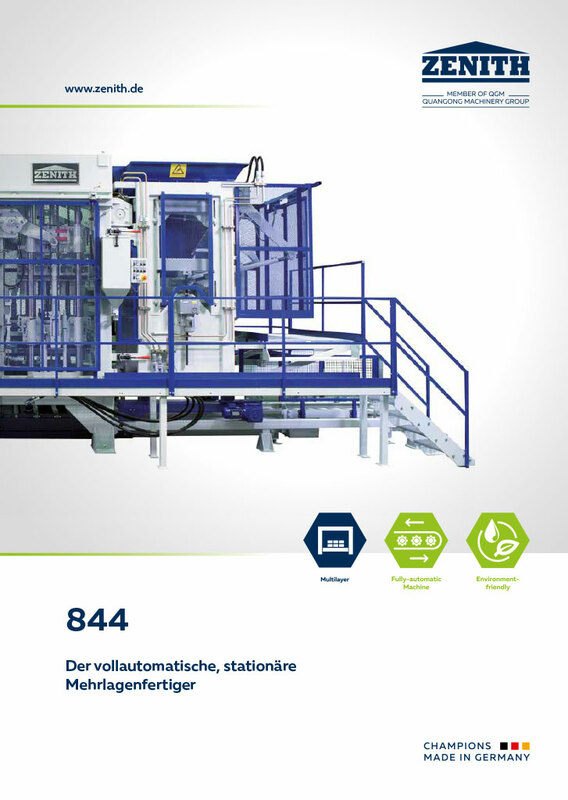 Model 844 is a fully automatic, stationary multilayer machine. The result of decades of research using the most modern technology. 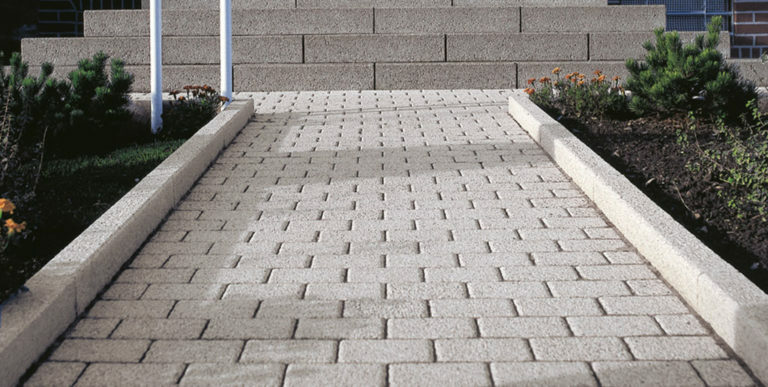 Performance at high level with simple handling and very low maintenance. 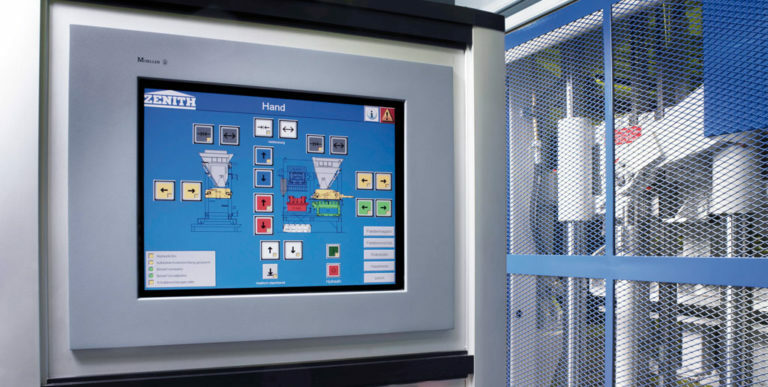 The innovative Touch-Operator-Panel, using a revolutionary visualized menu navigation, allows easy and self-explanatory operation of all machine functions. 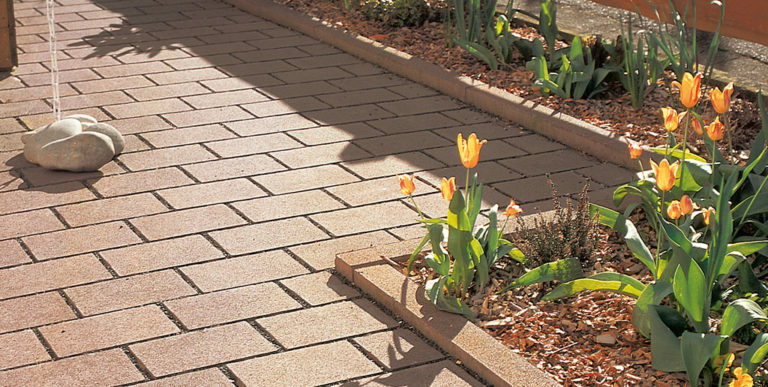 Designed for products ranging from 50 mm to 500 mm. 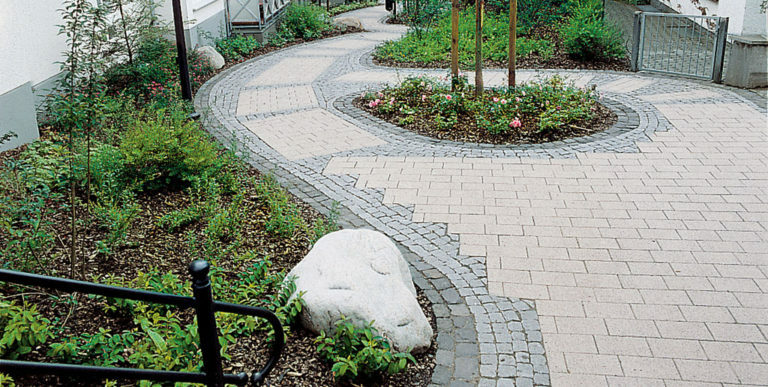 With model 844 pavers are produced as easy as curbstones or landscaping products. 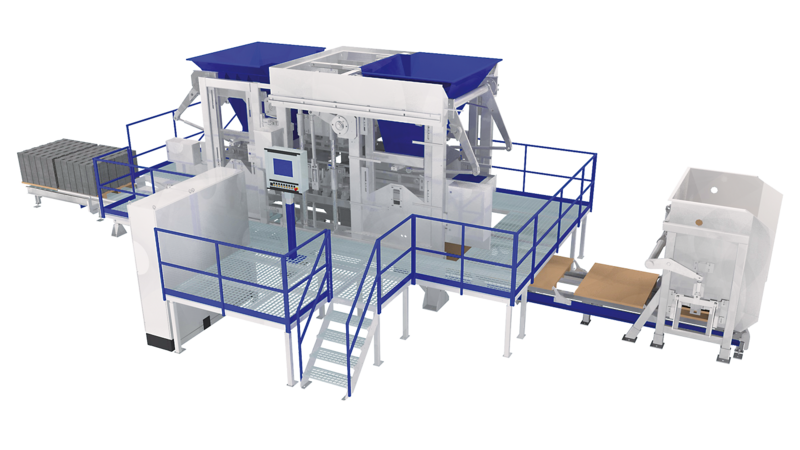 Using modular components, the production sequence can be fully automated to final cubes – ready for transport. 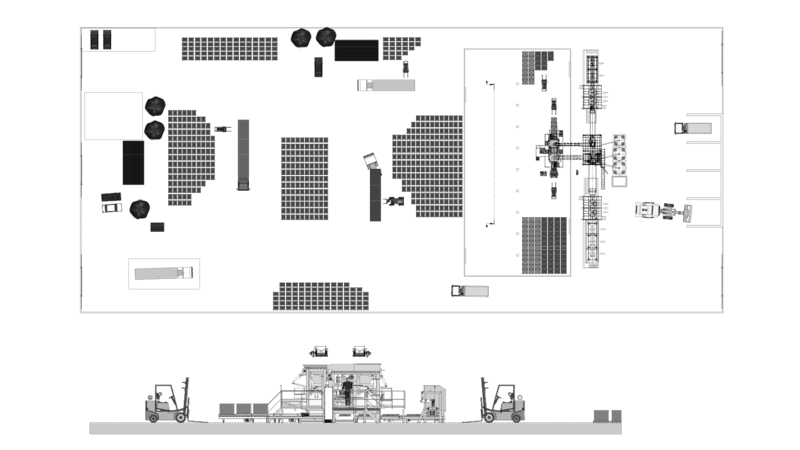 Storage systems with robot for curing are the perfect answer. In addition, consolidating stations are available to match shipping requirements. 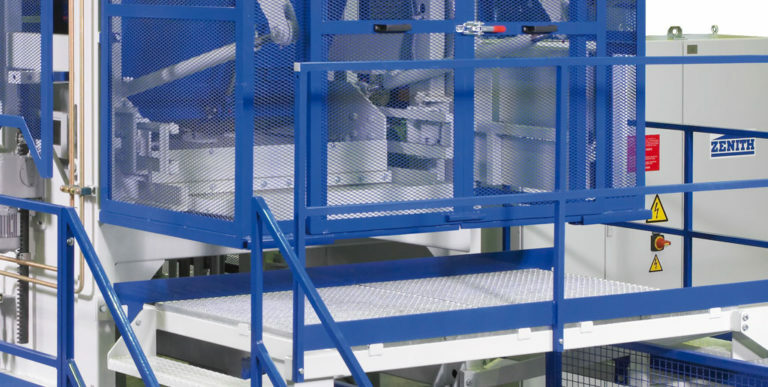 Step by step, the manufacturing system can be expanded to a fully automatic production line. 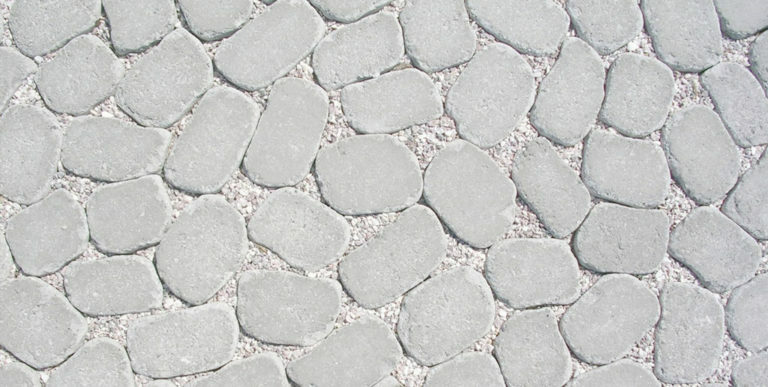 When production is focussed on paving stones, model 844 is far superior to single pallet plants concerning the price-performance ratio, duration of installation and simplified handling. The ZENITH team will provide full assistance during an early stage to ensure your success, based on sixty-five years of experience. ZENITH – partner to the best. 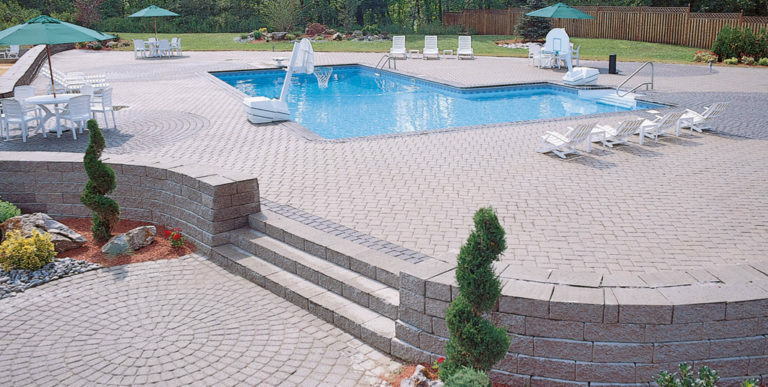 Should the desired stone cube height, pallet size or product height not be listed, we will gladly check if we can work out a special solution suiting your needs best. Capacity (total): 83 l/min. Capacity (total): 117 l/min. The flexibility of the machine is provided by the height adjustable vibrating table. 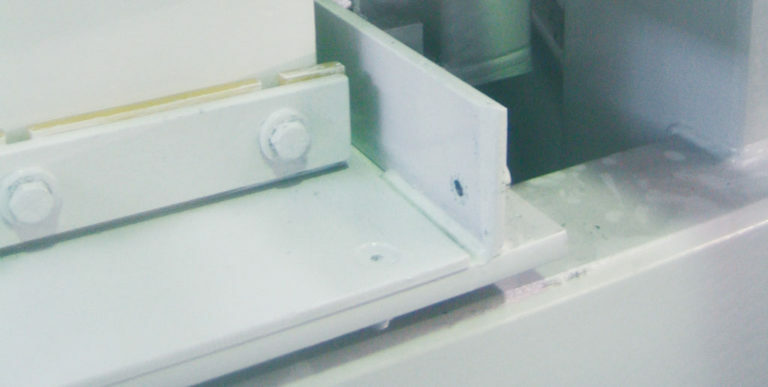 As a standard it allows manufacture of products with a height from 50 – 400 mm and 500 mm. 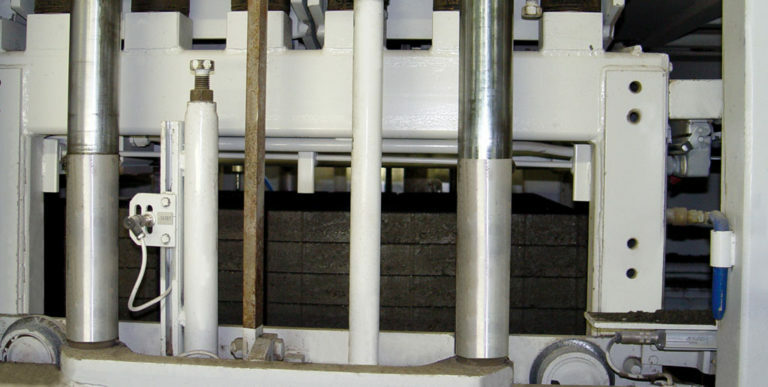 As an option even the production of lower elements can be realized.  Best possible protection of operating personnel is provided by the safety concept which is permanently controlled and upgraded. 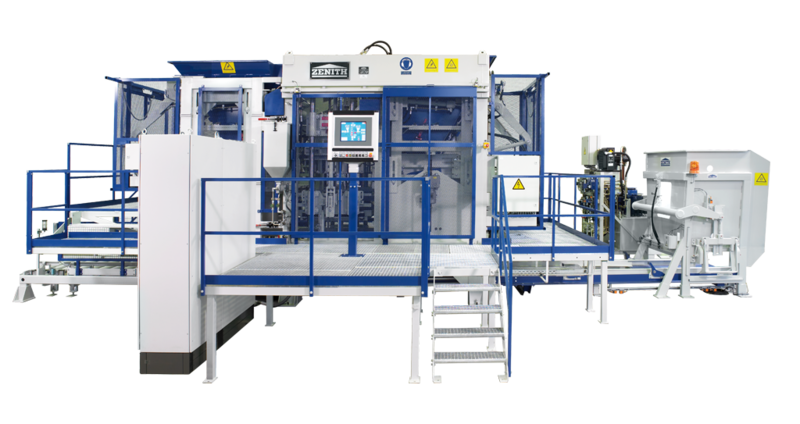 With the proven combination of mechanical quick lock, tamper head quick change device and electric height adjustment of filling units, the ZENITH 844 sets benchmarks for multilayer machines regarding mould change times and availability. 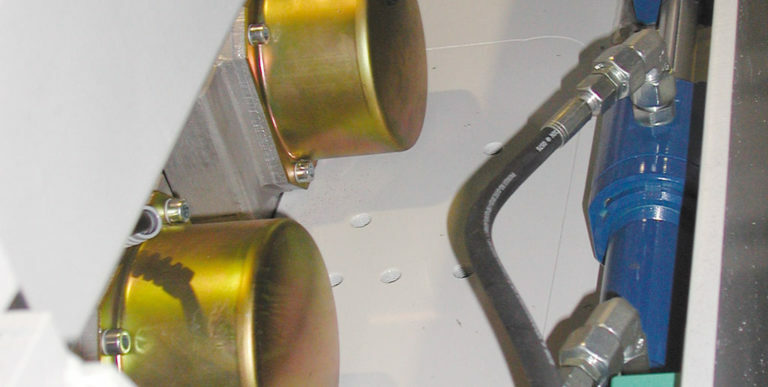 To increase the machine’s capacity, it can be outfitted with the optional ”Speed & Comfort“ package. 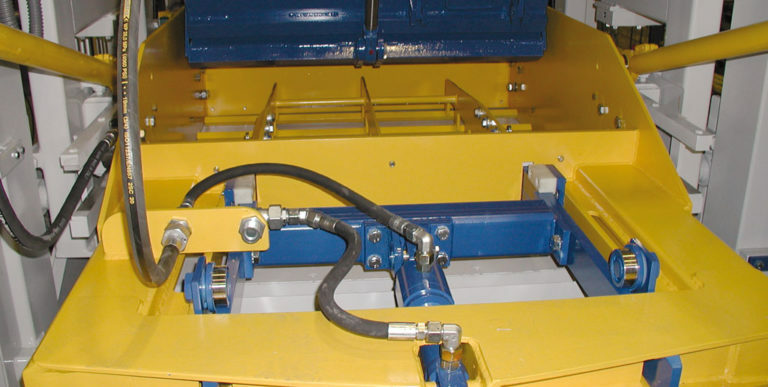 This package includes controls and hydraulics with higher performance, back concrete feed drawer with hydraulically operated grate, frequency controlled table vibrators etc.